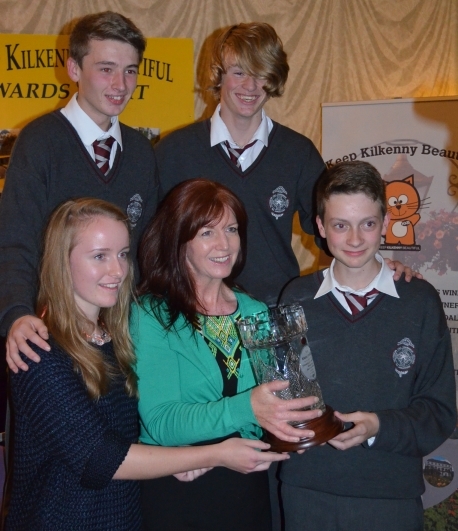 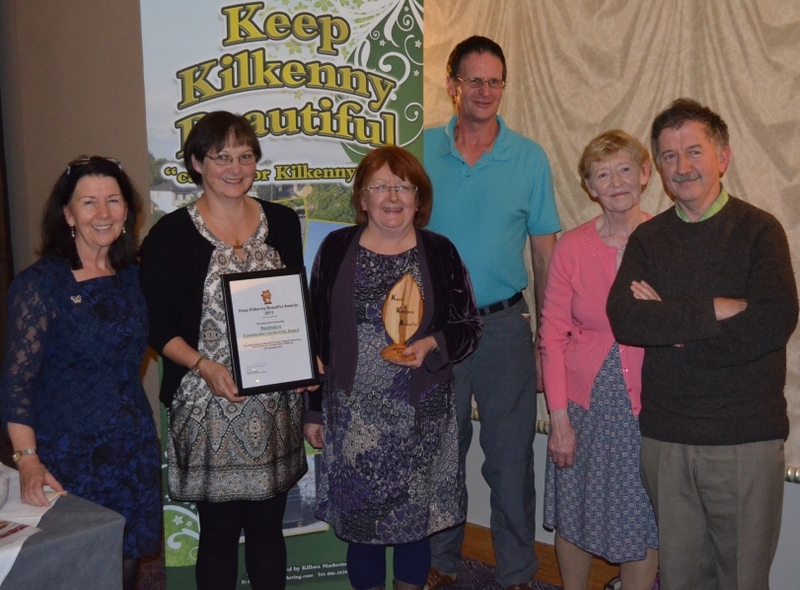 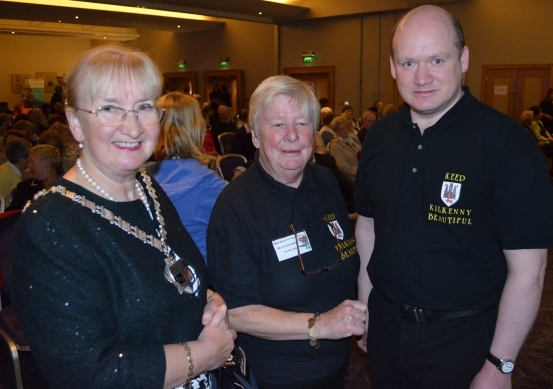 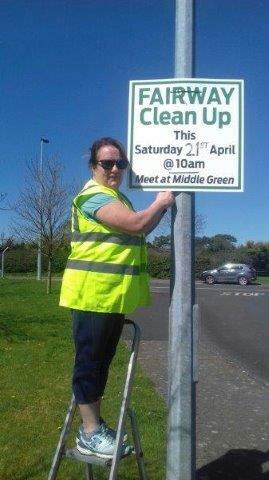 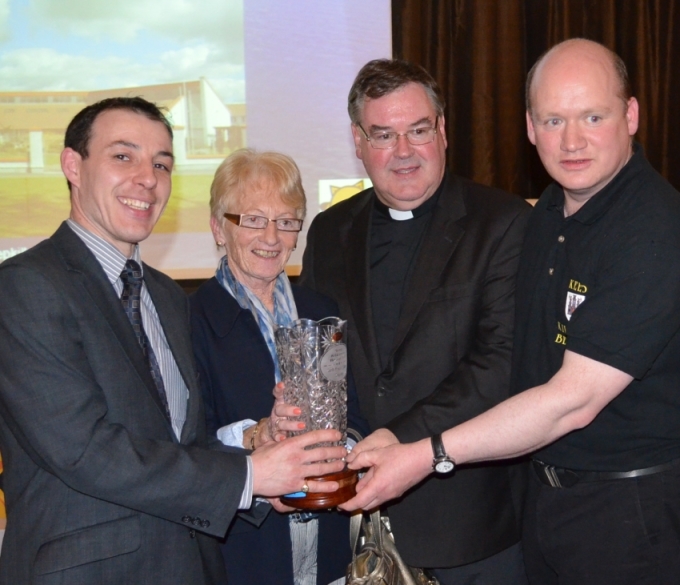 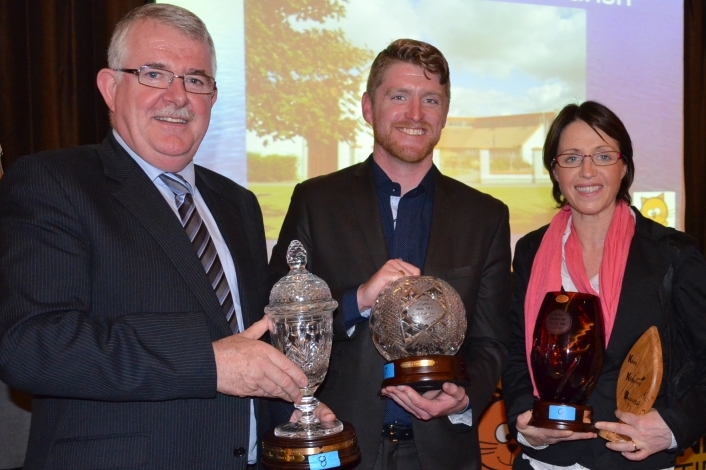 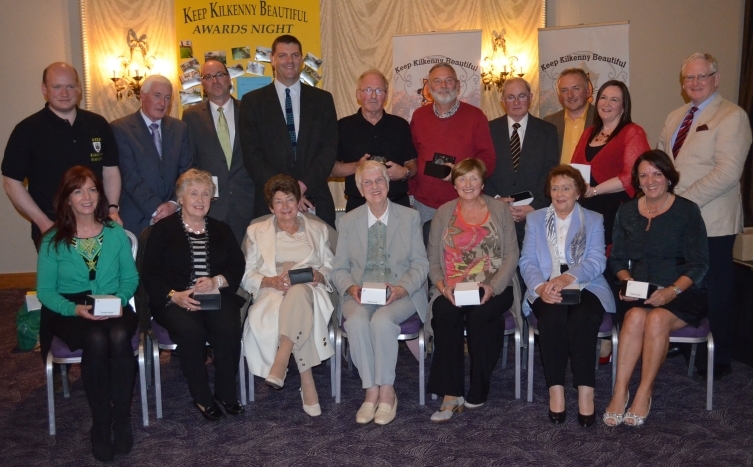 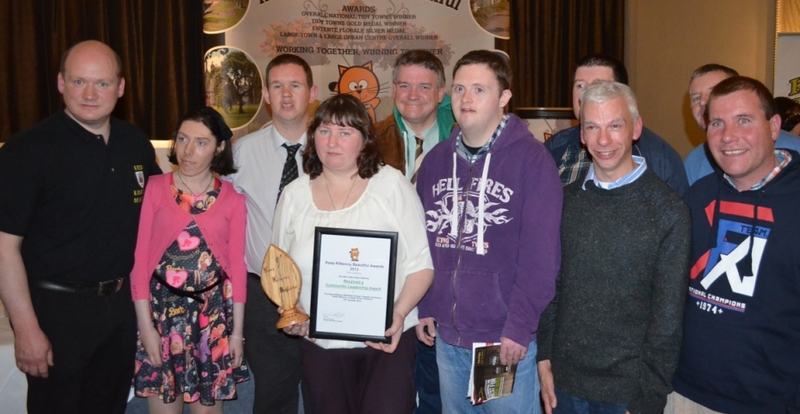 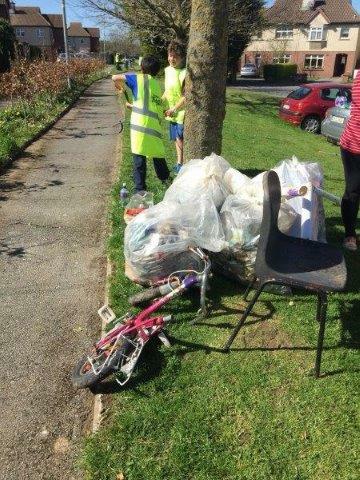 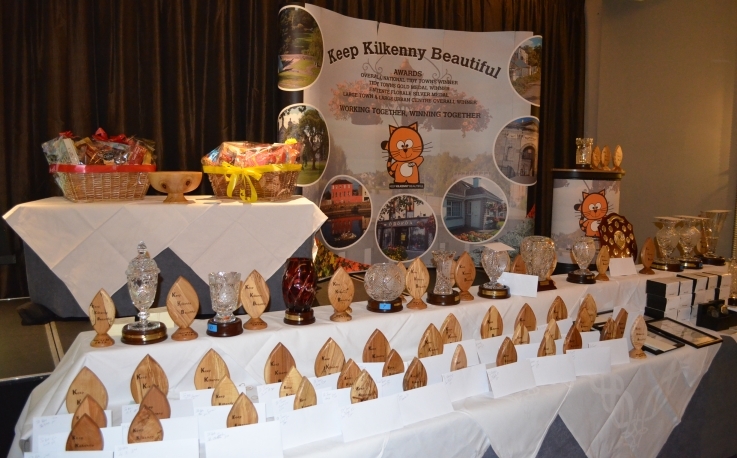 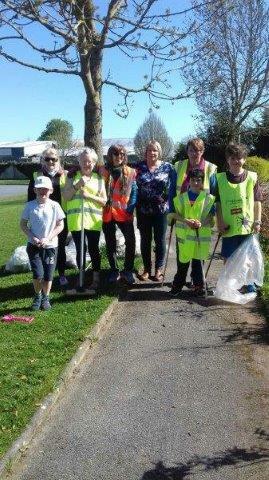 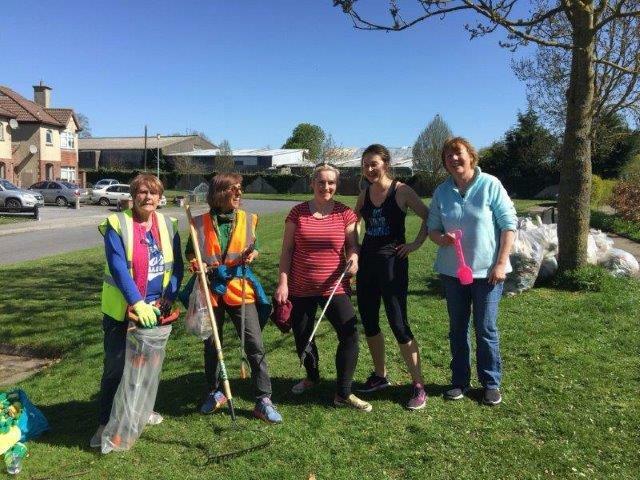 The Kilkenny Baha’i community work regularly with the KKB to Keep Kilkenny Beautiful. 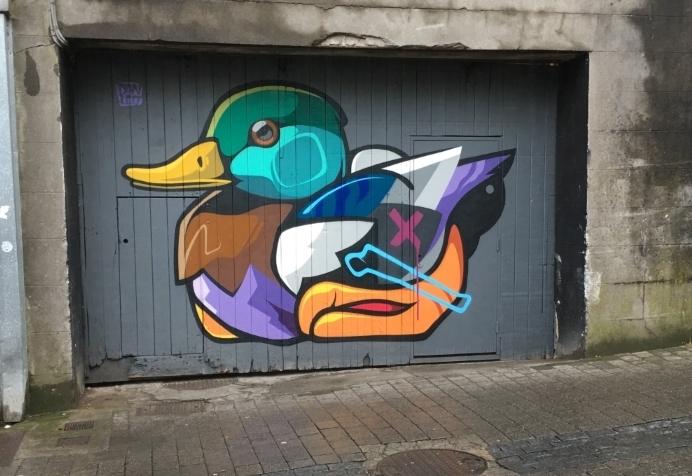 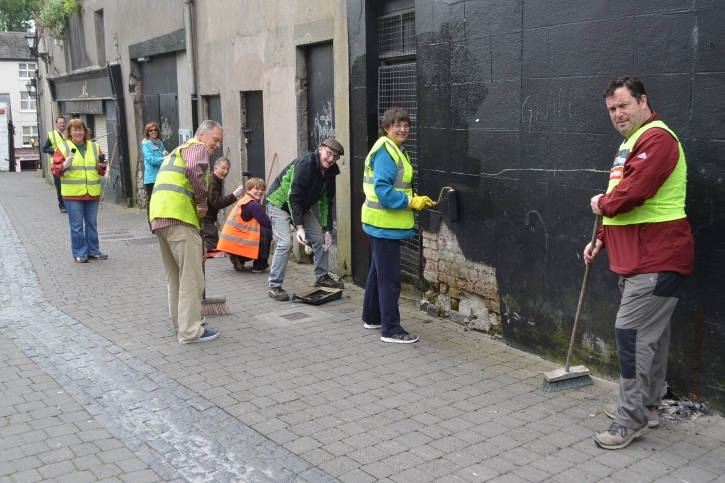 this time St Mary’s Lane got a spring clean and a paint. 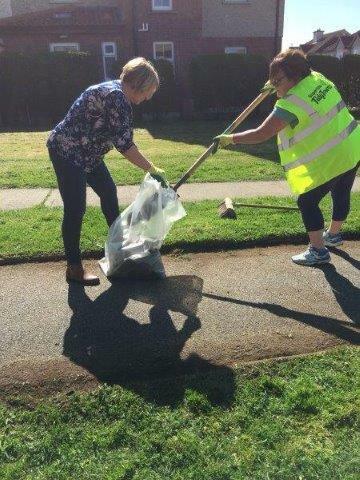 Working together – Winning together! 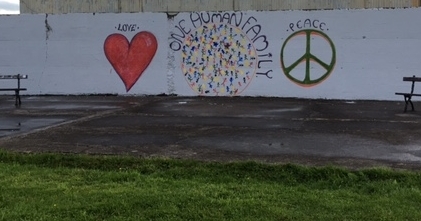 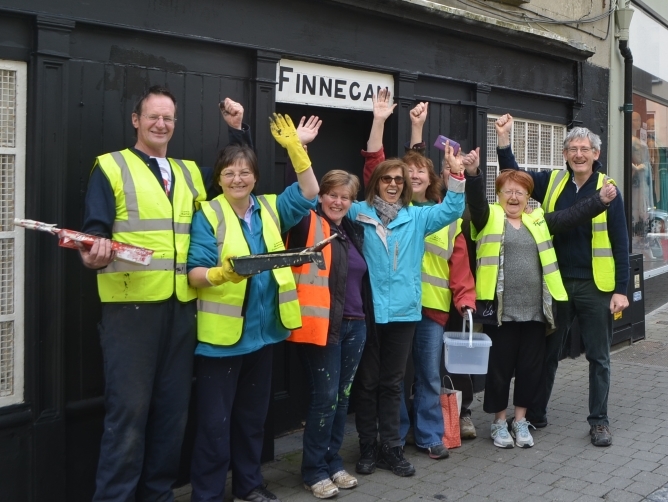 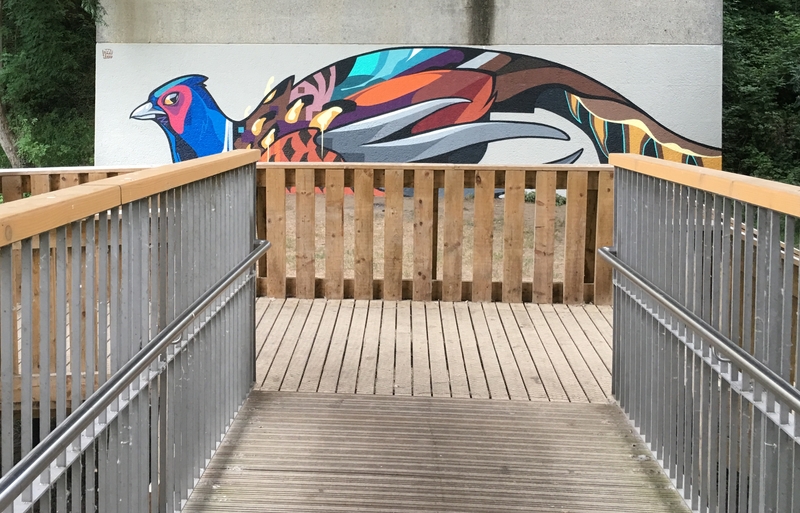 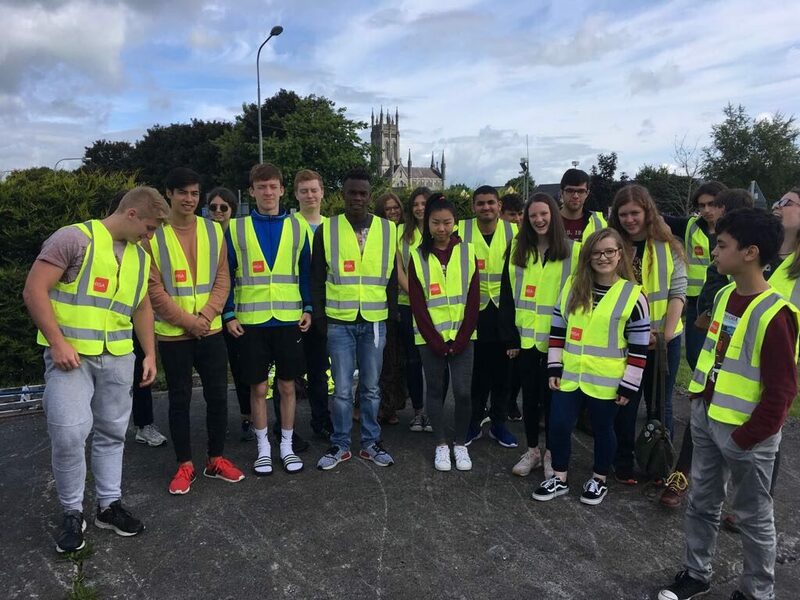 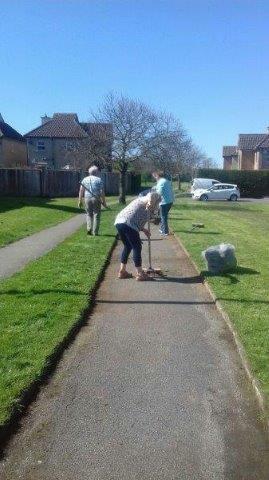 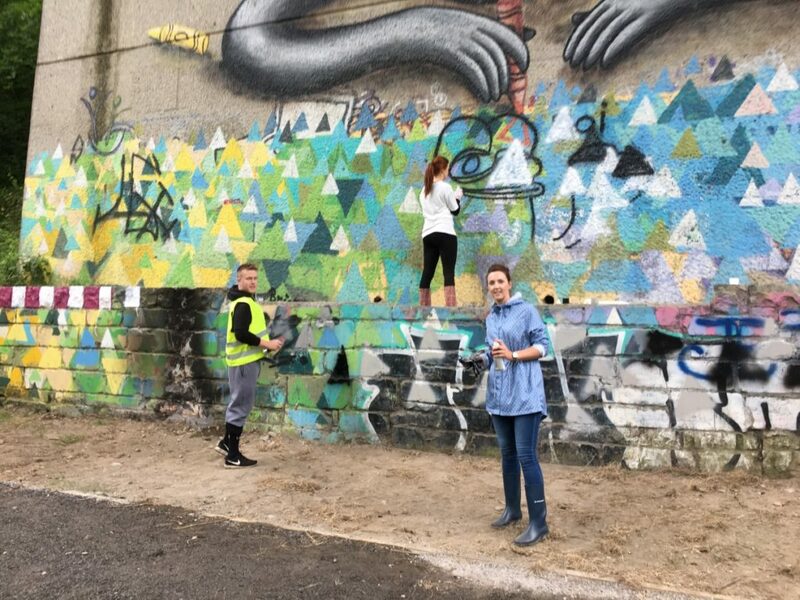 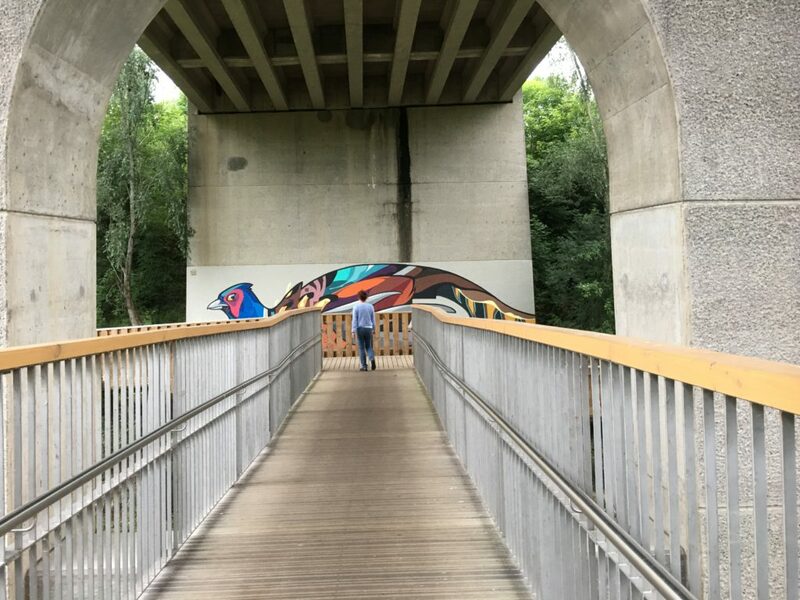 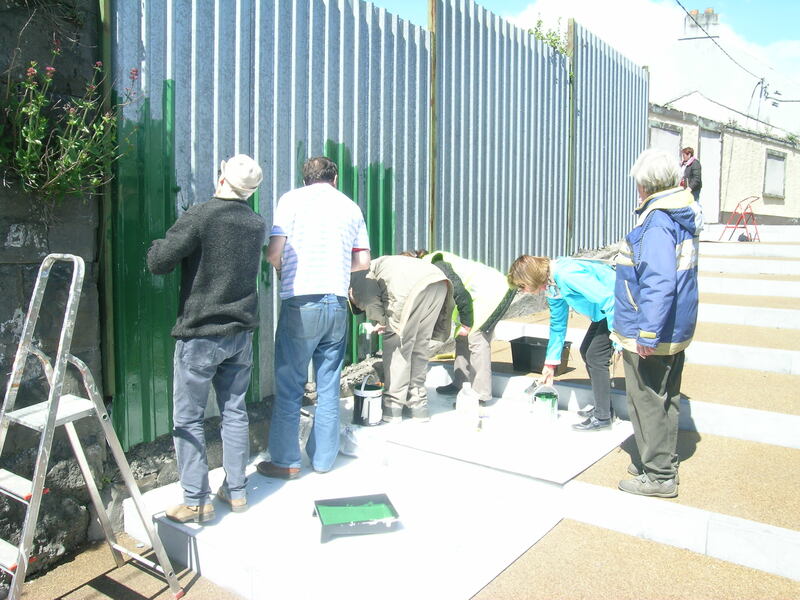 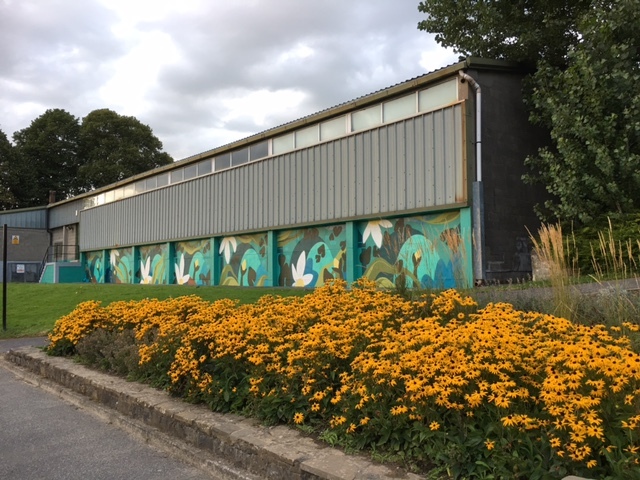 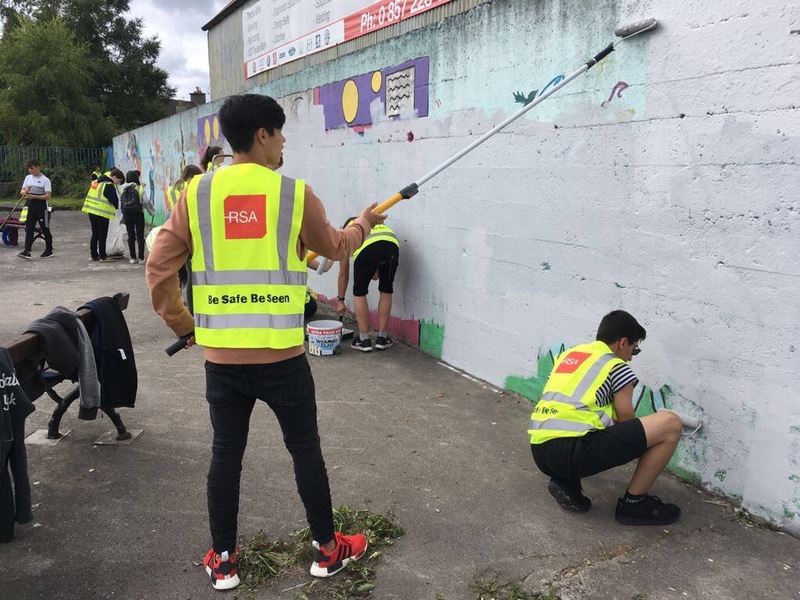 The Keep Kilkenny Beautiful motto of “Working Together, Winning Together”, was seen in action last week as members of Kilkenny religious Bahai community saw 10 members take on a painting project in Kilkenny City. 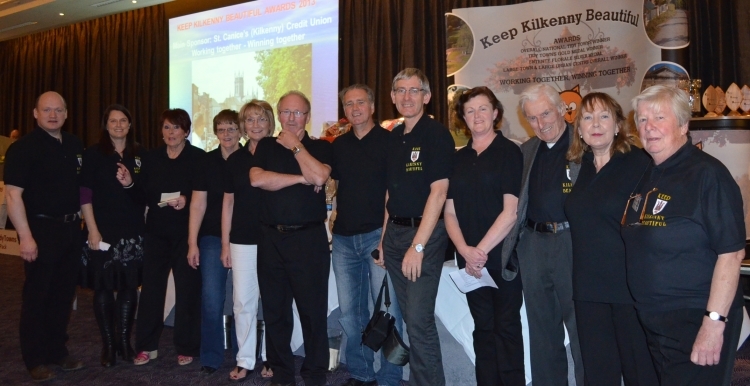 Many thanks to this hard working energetic group.